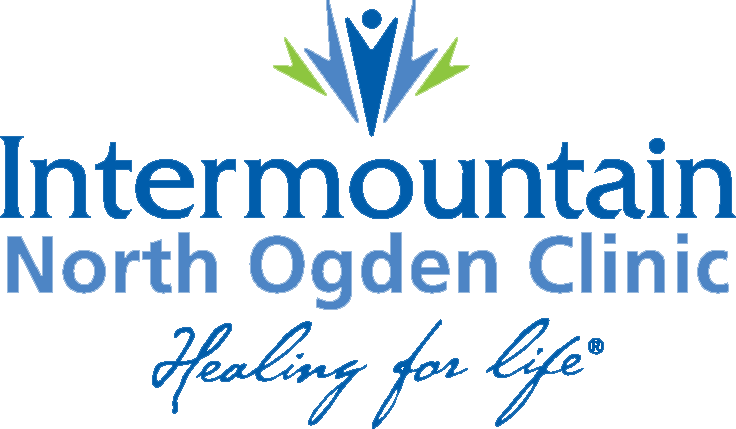 Day of Registration $30.00 will be held in Parking lot of the Intermountain North Ogden Clinic from 6:00 a.m. – 6:45 a.m.
$20.00 goes until July 2nd at 5:00pm for packet preparation. 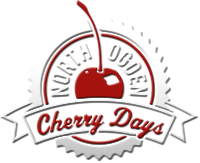 Packet Pickup: Pick up your packet on July 3rd from 8:00 AM - 7:00 PM - Notice it's PM...We are open Late! at the Parks and Rec Office - If you pick up your Goodie Bag early you will be entered in the drawing - 5 Runners will win a refunded race registration. -END in Intermountain North Ogden parking Lot. This race will have “chip” timing. First 500 participants will receive a Performance Shirt and a Goodie bag. There are No Refunds after Race. There will not be a separate walk route. 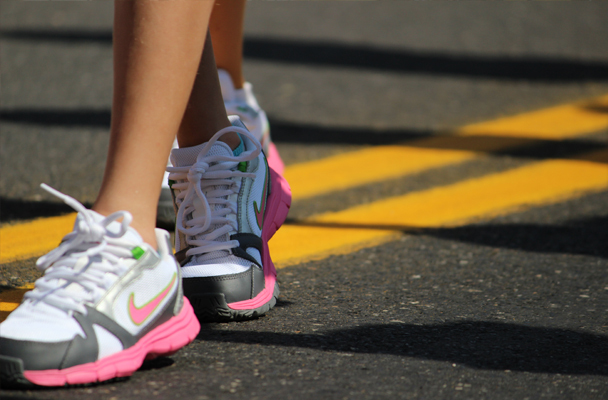 Many participants expressed they would like to walk the 5k (3.1) miles instead of 2 miles. Everyone will have a timing chip, if you walk the route, it will be to show you your personal time on the 5k, not necessarily how fast compared to the runner. Thus, making the Walk a non-competitive timing idea with no bracket breakdown.